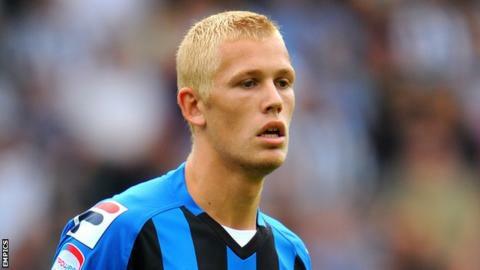 Cambridge United have signed striker Jayden Stockley on loan from Bournemouth until January. The 20-year-old is a product of the Cherries youth system and has made 22 first-team appearances for the Dean Court side. He spent three months on loan at Leyton Orient last term, scoring once in eight substitute appearances in League One. He spent the end of the campaign with Torquay United, playing 19 times and scoring once.